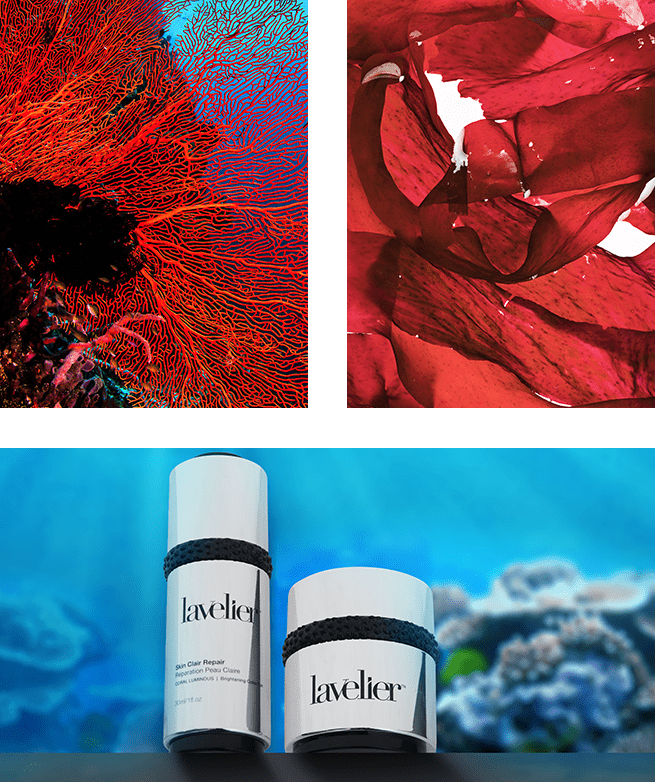 Discover how red coral seaweed can transform your skin. A radiant, more rejuvenated appearance awaits. Found at the outer edge of tide pools and shallow rocky shores, red coral seaweed is comprised of protective and nutritive bioactive compounds that can benefit skin. Rich in calcium (known to regulate lipid barrier processes), red coral seaweed helps to maintain the skin’s barrier function, making it an excellent skin conditioner. Red Coral Seaweed has also been shown to have antioxidant properties. 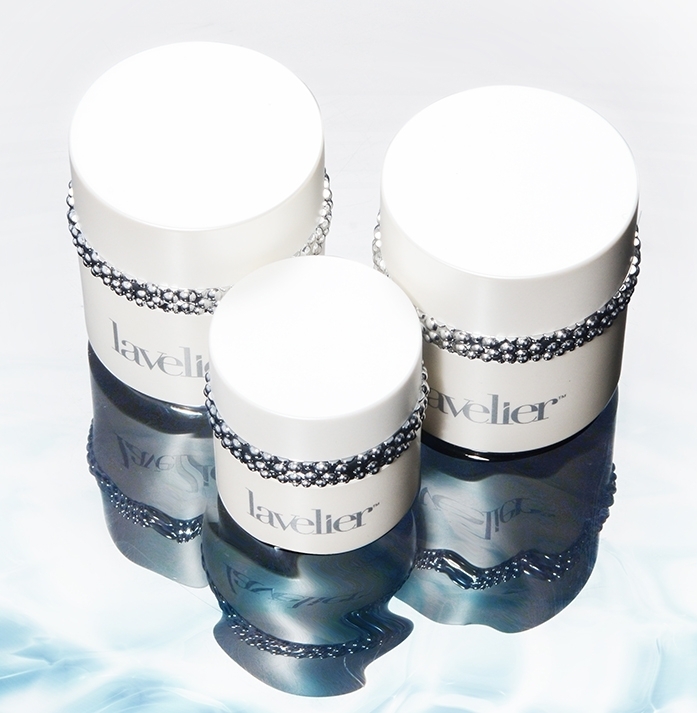 At Lavelier, our mission is to provide our customers with top of the line skincare products that help them to enhance their natural beauty and achieve confidence. We believe that health, wellness and the environment are interconnected and that it is up to all of us to care for our world and one another. Self-love and confidence can inspire and be the stepping stone to even greater achievement. Coral seaweed, along with other types of seaweed, has long since been used to treat various skin conditions, thanks to its ability to heal and repair skin cells. Extremely nutrient-dense, coral seaweed is packed with fatty acids, vitamins and minerals, and it also boasts anti-inflammatory properties. This means that it is not only useful for treating chronic conditions such as acne and rosacea, but it also makes for a potent anti-aging ingredient. 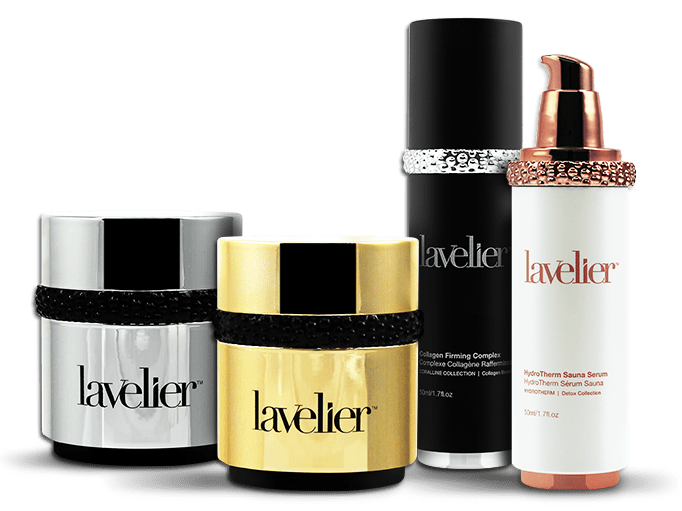 * Manufacturer Warning: Unauthorized Lavelier products sold by unauthorized online retailers may be used, expired or counterfeit and present a serious health risk. To report unauthorized sales or confirm the authenticity of your product, please contact us.